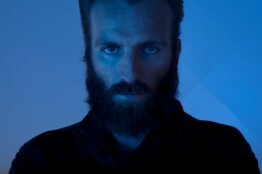 Announces new European dates – including headline London show at St Johns, Hackney. 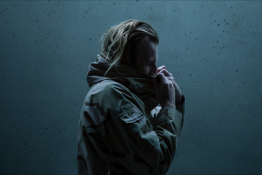 Ben Frost has announced further dates for 2014, including the first UK tour since the release of Frost’s acclaimed album, A U R O R A, out now on Mute / Bedroom Community (Iceland). 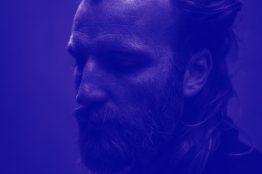 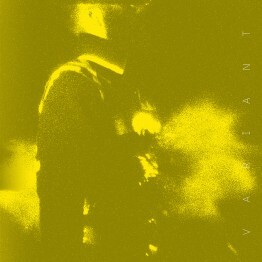 Those lucky enough to have seen Frost’s recent UK performances at Village Underground and Corsica Studios, London, the latter following Jabberwocky’s cancellation, know the power of Ben Frost live. 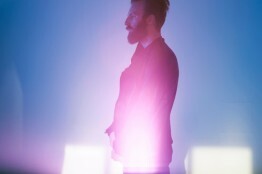 Recently described by London In Stereo as “a live experience unlike any other”, the dates are not to be missed. 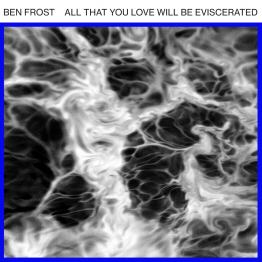 The UK tour starts on 10 November in Brighton, and includes a headline London show at St Johns in Hackney with support from legendary avant-garde minimalist composer Tony Conrad. 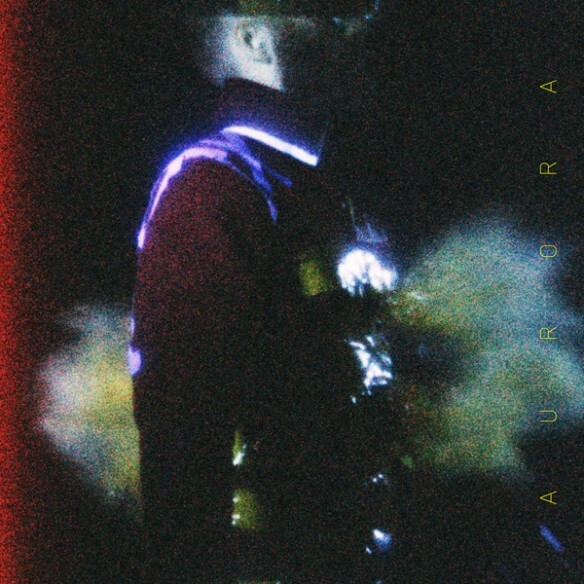 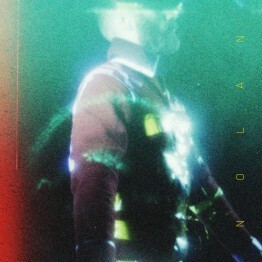 Already a critics favourite, A U R O R A has been featured heavily in the ‘Albums of the Year So Far’ lists and is described by The Wire as “Frost’s most fully realised work to date”, by Rolling Stone as having “garnered enough enthusiasm to snowball into the ambient event of the year” and by Resident Advisor as “the darkest and most powerful recording of his career”.